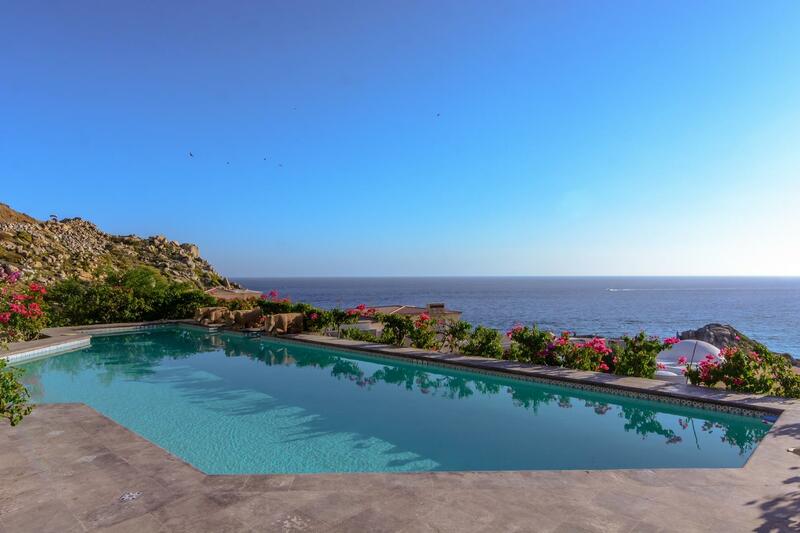 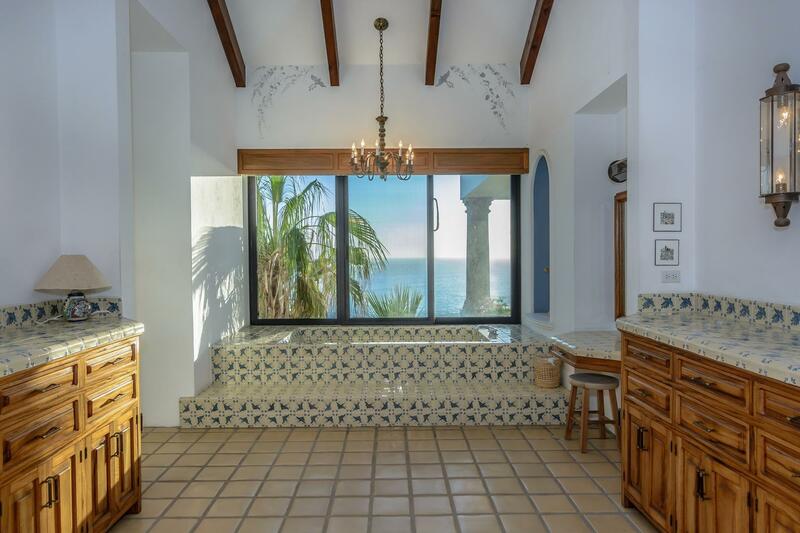 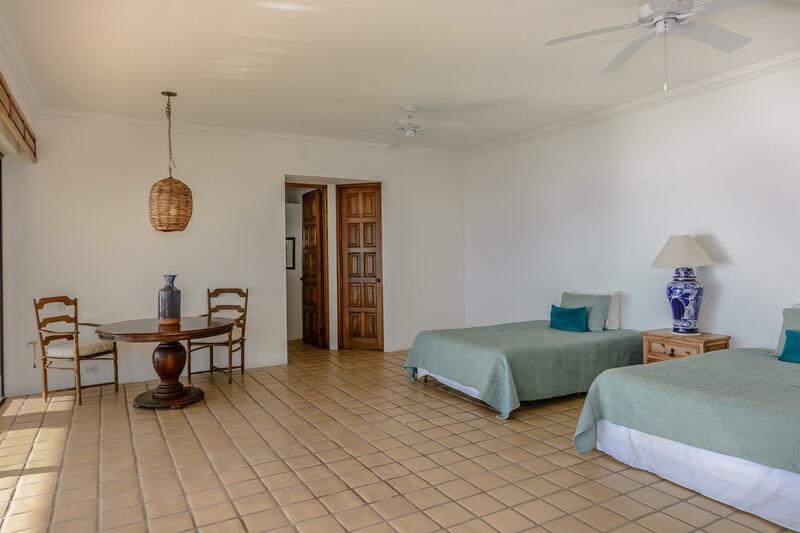 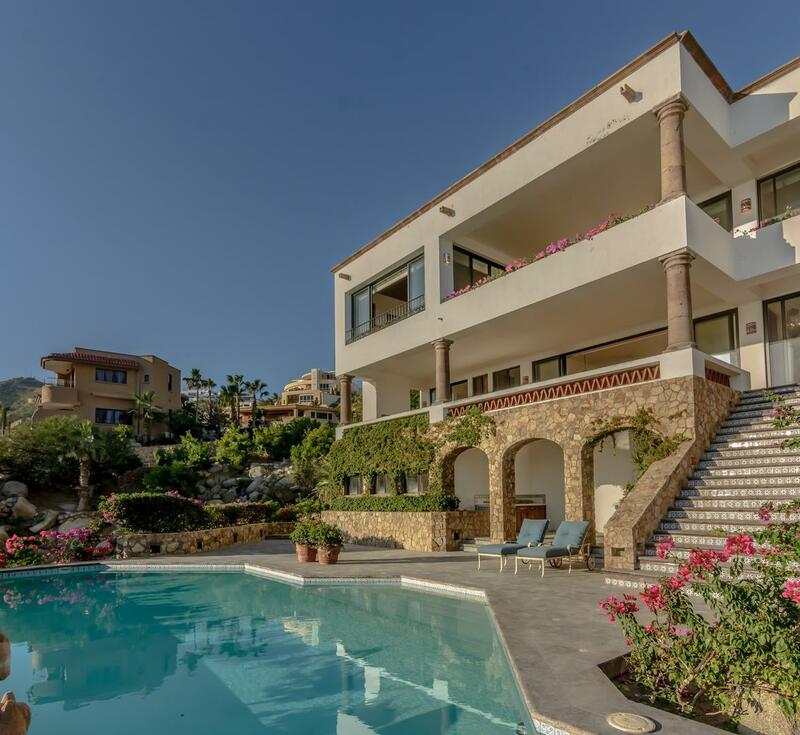 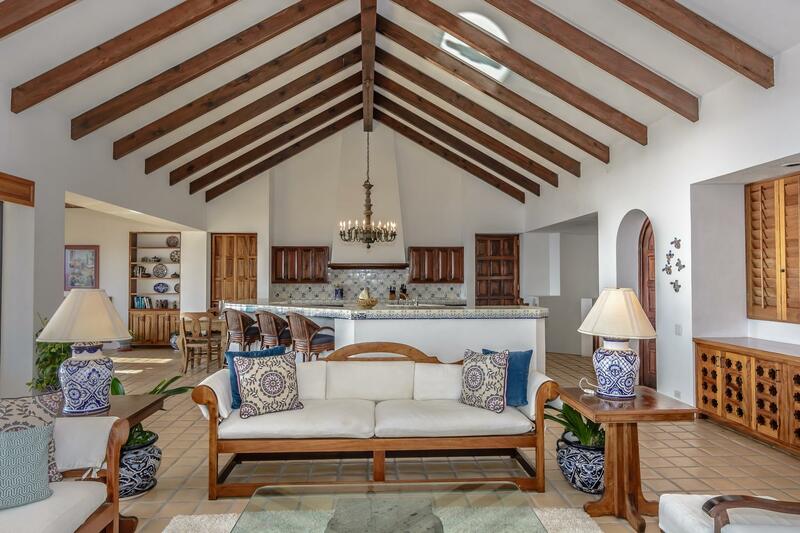 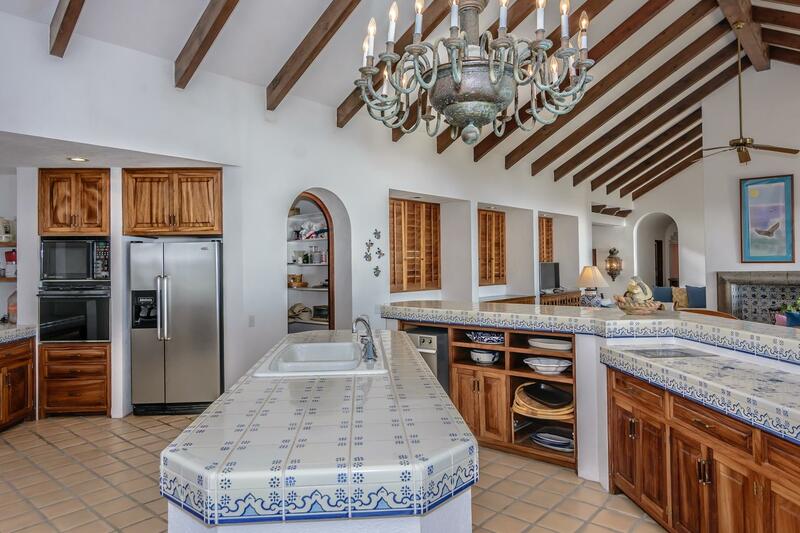 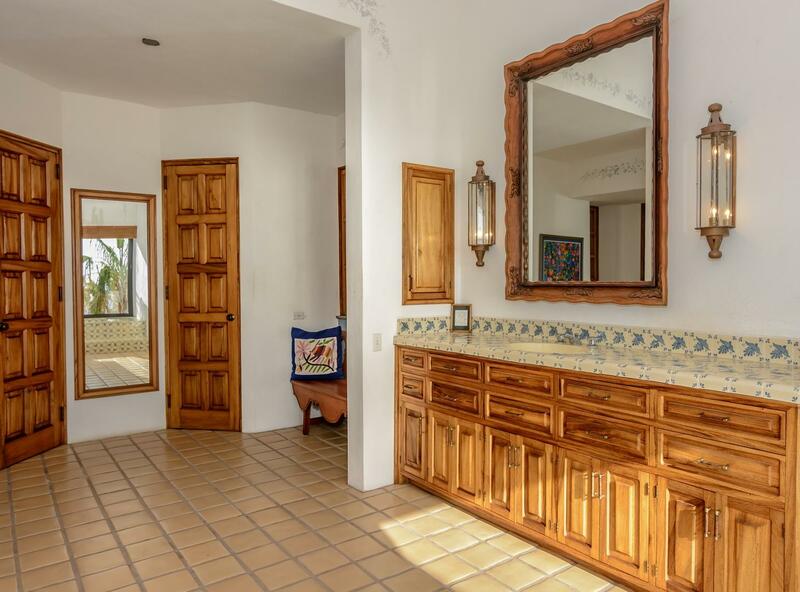 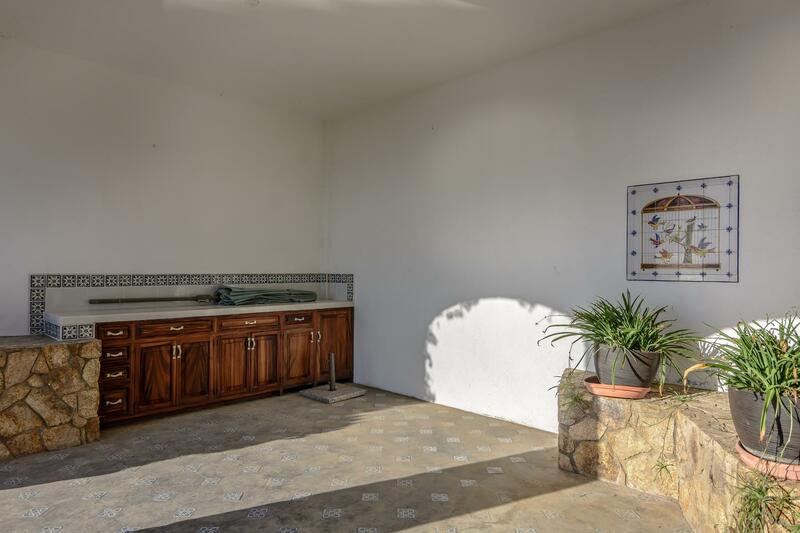 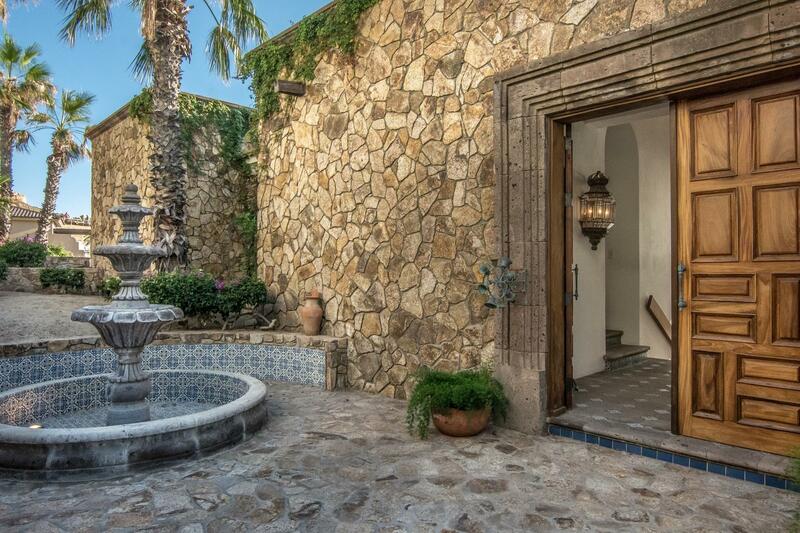 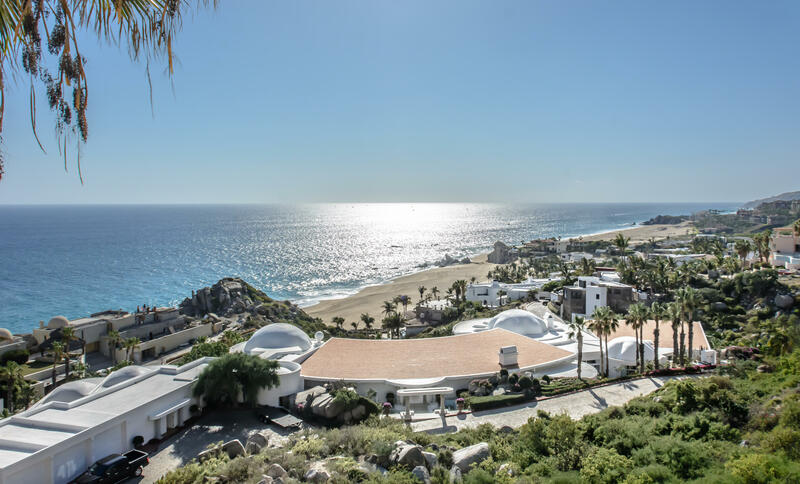 One of the original construction projects on the Pacific side of Pedregal, built in 1984, the main house has 5700 square feet under roof, solid pool with a very nice shape and size. 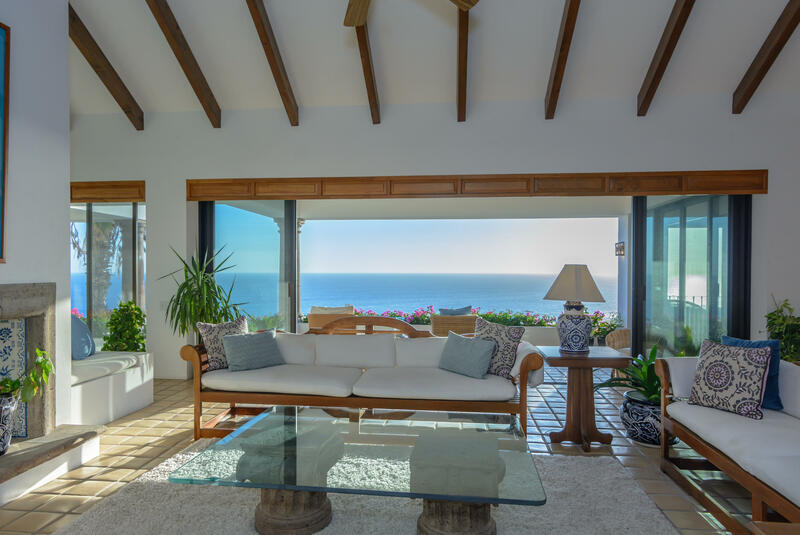 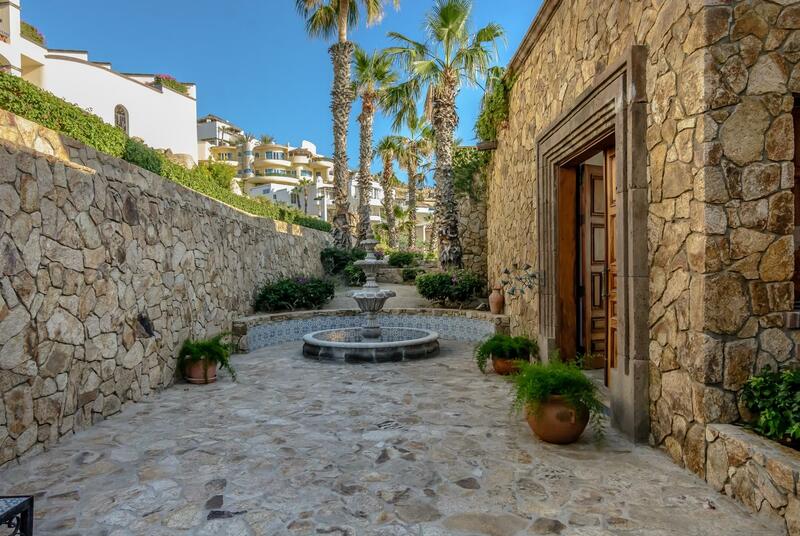 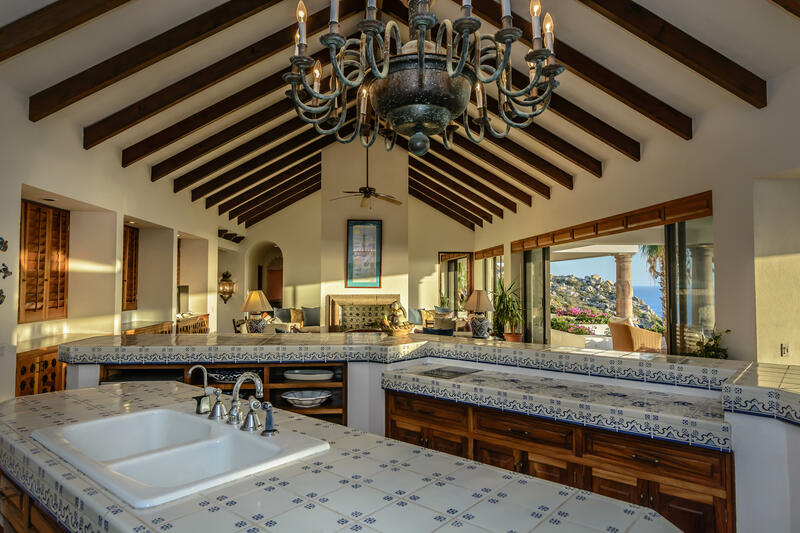 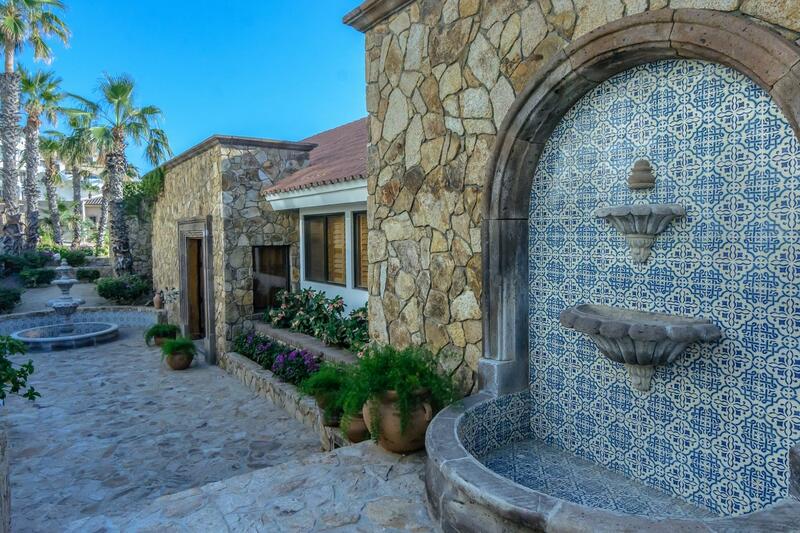 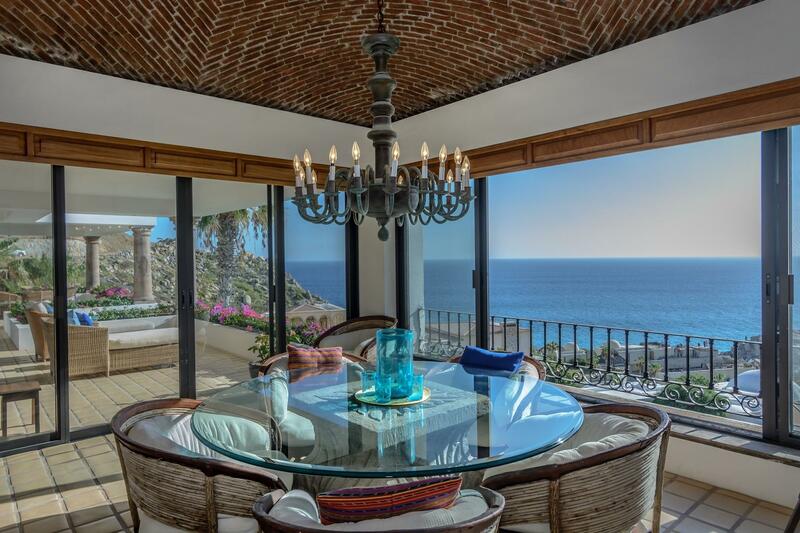 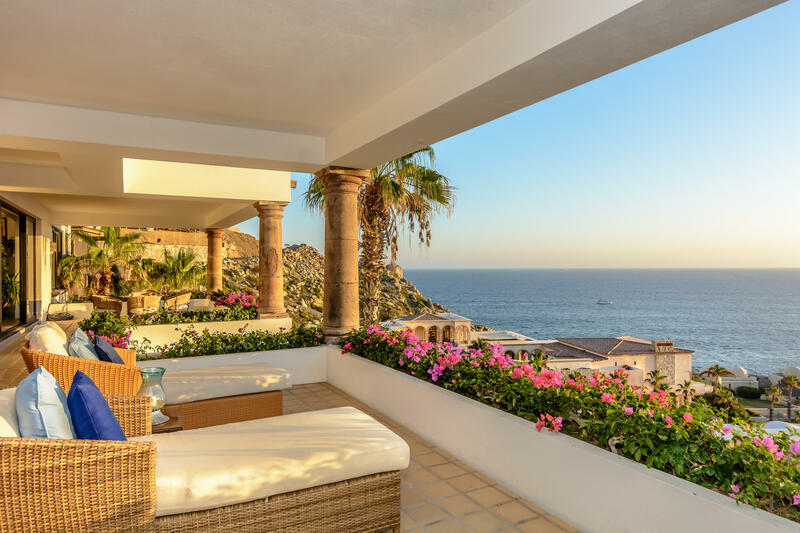 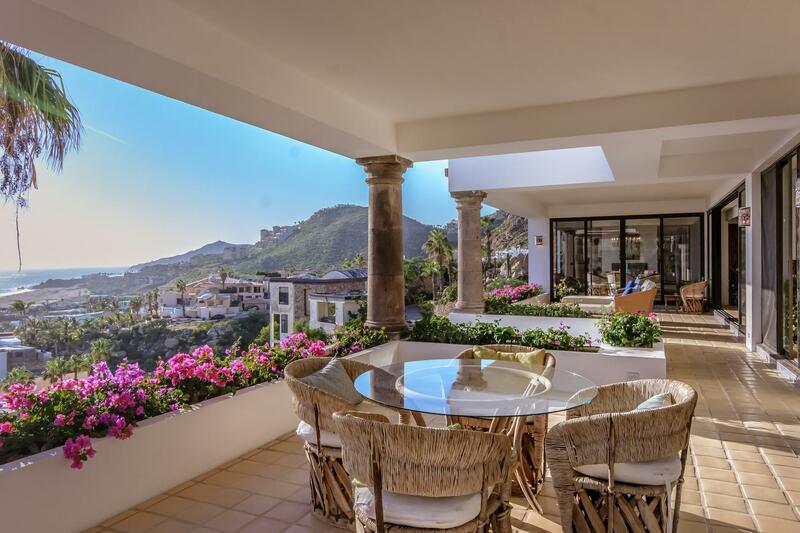 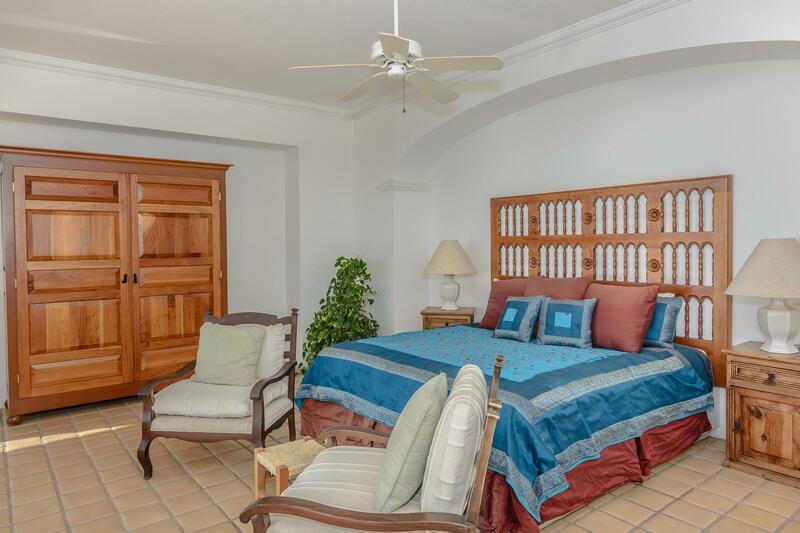 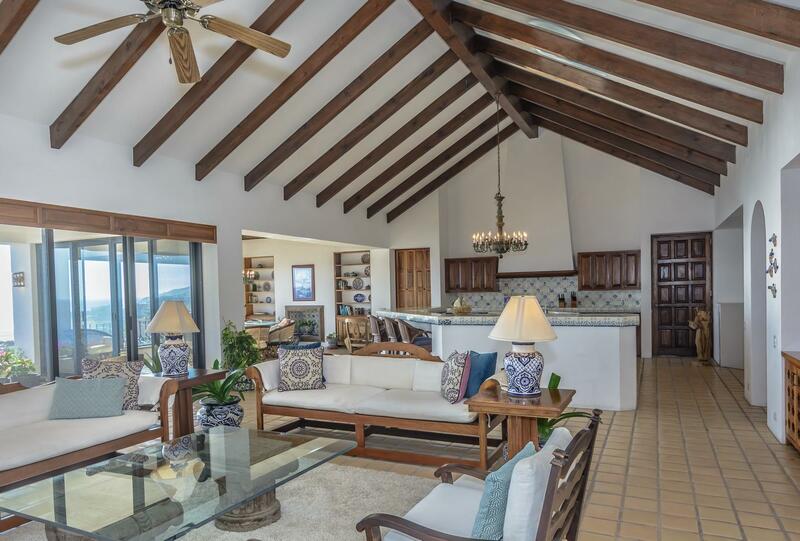 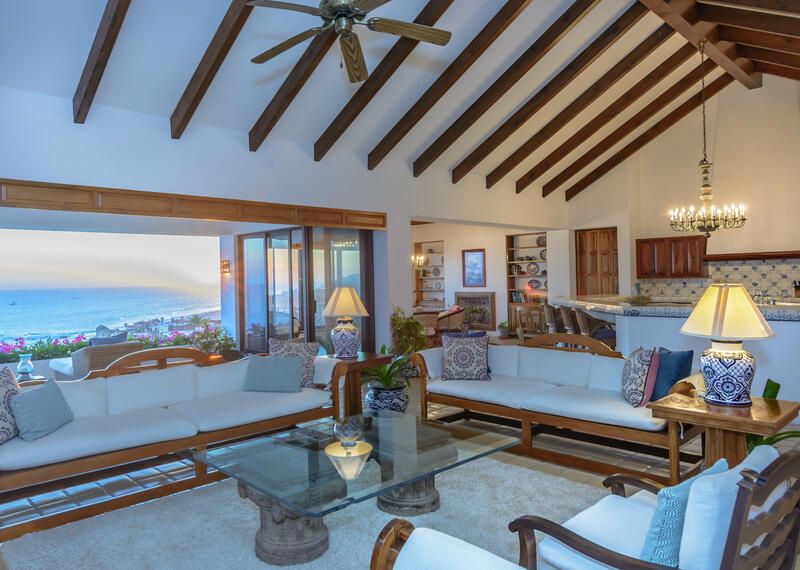 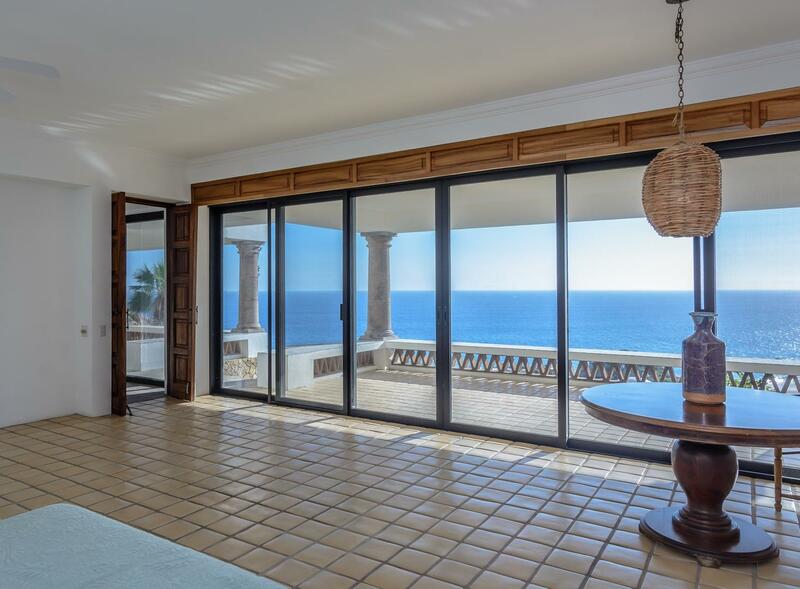 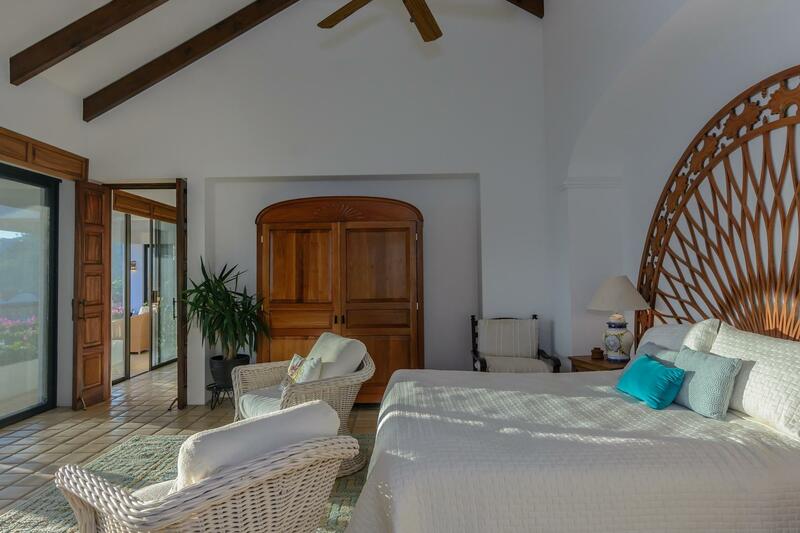 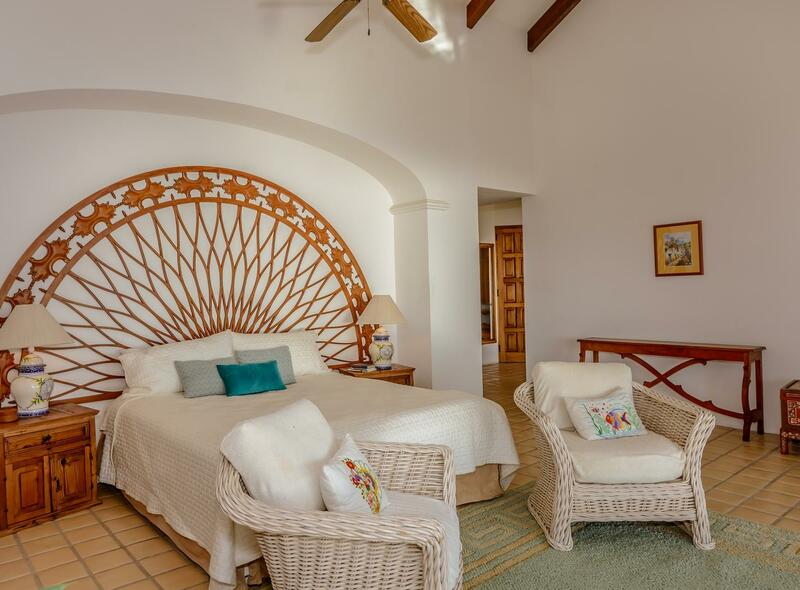 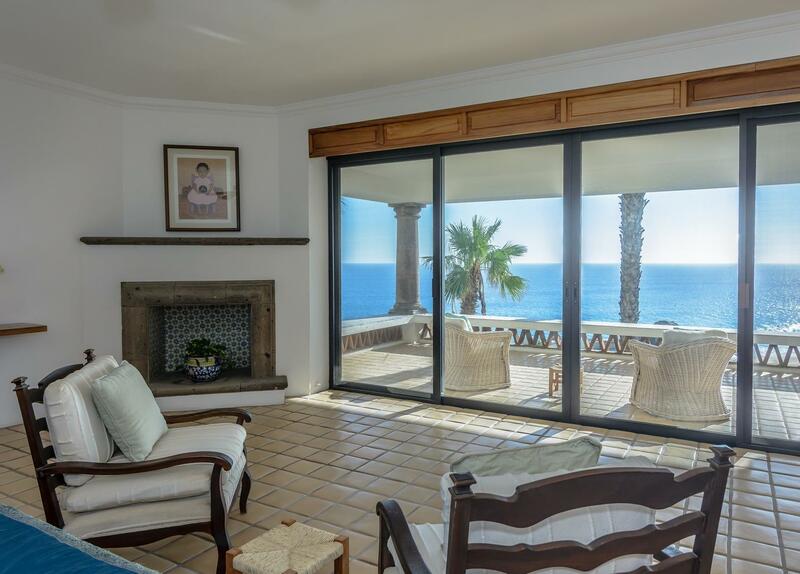 The structure is as sound as any home in Pedregal, engineered by the original owner. 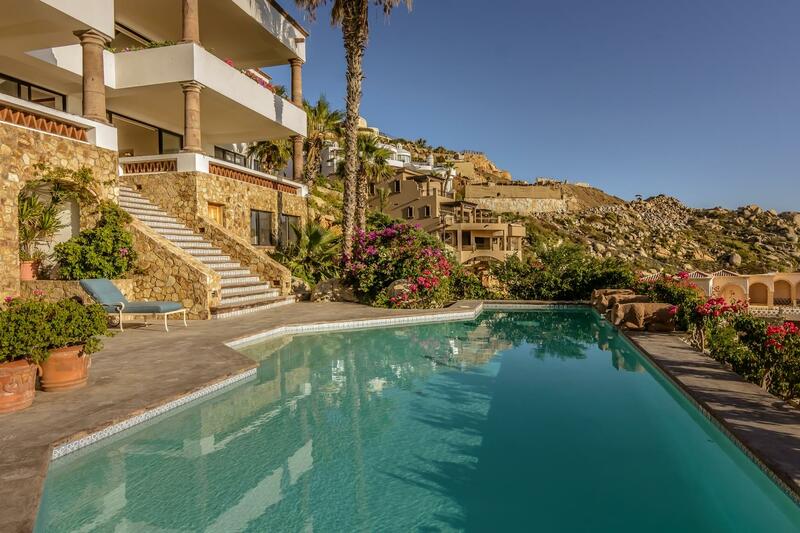 The ''special investor'' you have been saving for the right thing, just might like to give this property a comparison shop at all the current projects under development in this exact part of the mountain. 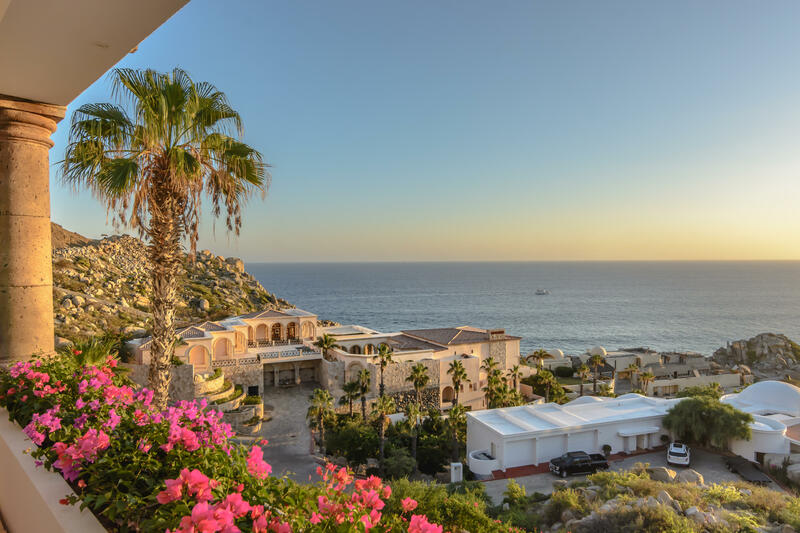 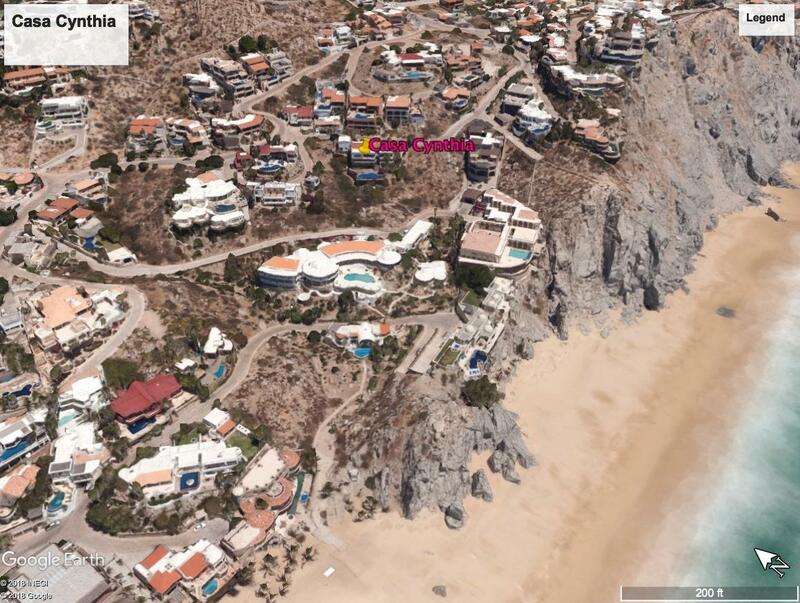 With the right creative design and construction group, your client can have his dream house for under current area expenditures AND be sitting on one of the most dramatic lots overlooking the white water views of the Pedregal beach.